ranked as one of the top dental schools in the country. 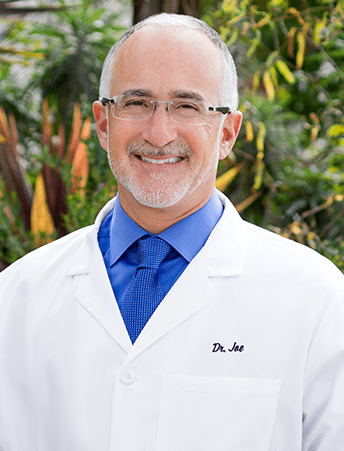 After relocating to La Jolla, Dr. D’Angelo established his practice in 1990. The practice grew rapidly, becoming both successful and well respected in the community. Dr. D’Angelo’s unrelenting commitment to his patients, compassion for his fellow man, and a never ending endeavor toward excellence and integrity, have contributed to his success. Dr. D’Angelo is a member of several professional organizations and is involved with various study clubs. He frequently attends continuing education courses focusing primarily on cosmetic and implant dentistry and is a graduate of the MISCH International Implant Institute.